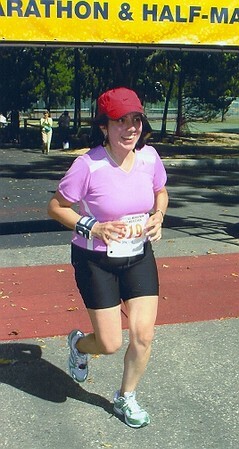 This fall, attorney and avid jogger Anahid Ugurlayan will be running the Hamptons Marathon to raise money to benefit Gavar Special School for children with both physical and mental disabilities. Over the past decade, Anahid has dedicated each of her marathons to raising money for a charity, both Armenian and non-Armenian. This will be the fourth she’s run to benefit FAR. It will also be her final marathon.